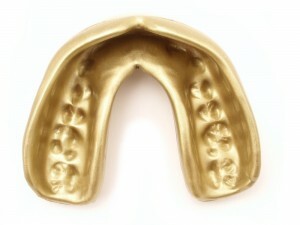 Mouth Guards for Teeth Grinders Why is it important to know about the causes of teeth grinding? This is an all encompassing matter and a lot of people have it without even recognizing it. 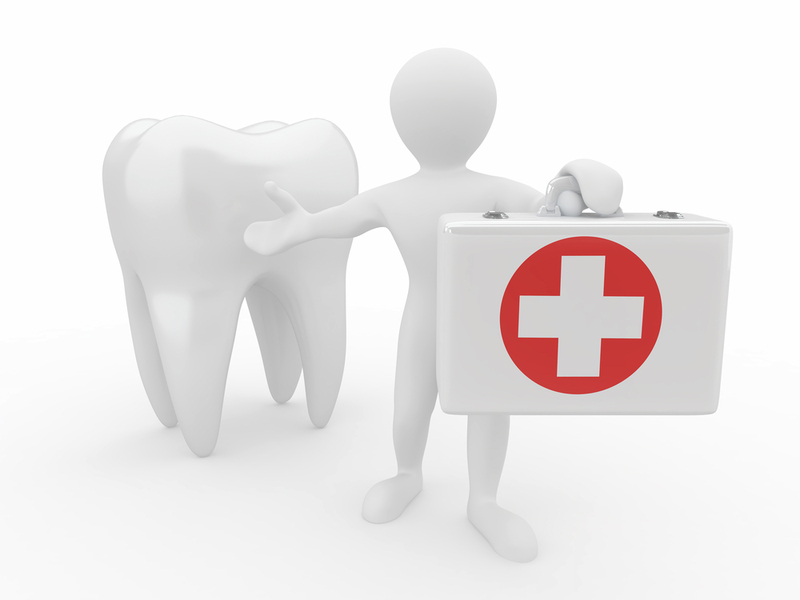 As you age, you often times have additional dental issues, and teeth grinding can be an instigator of this. Once you notice you are doing this, it's effortless to come across an approach for stopping it. To make this simpler, we will now go over some typical teeth grinding instigators. Stress and anxiety are one the most common causes for teeth grinding. Everybody deals with stress differently but when you are tense emotionally, your body is usually tense as well and lots of times this tension is "stored" in the jaw. Lots of times, people aren't even aware that they are grinding their teeth. Sadly, stress can cause teeth grinding while people sleep and that is a much harder habit to stop.